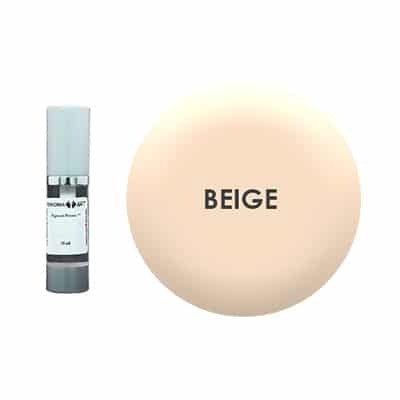 Beige pigment for permanent makeup or skin correction. Beige Pigment used to correct imperfection of hypo-pigmented skin. 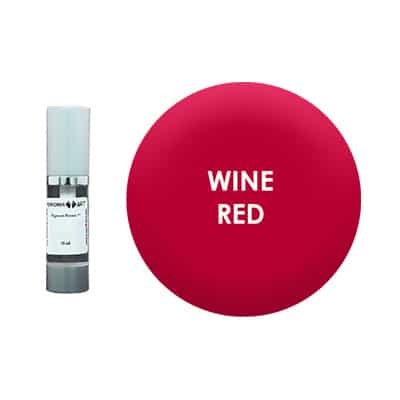 Its tint isvery popular in restorative pigmentation of the skin and in permanent makeup. The Beige Pigment is used for permanent makeup or restorative pigmentation. It’s perfect for skin pigmentation, to mask the imperfections or correction of hypo-pigmented areas.